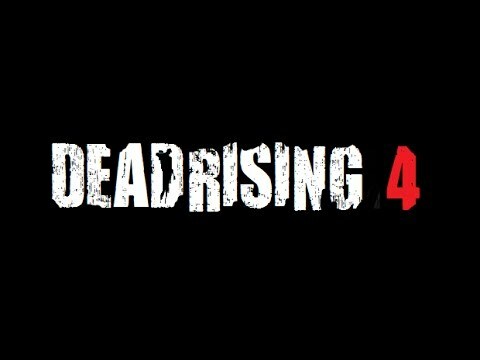 Could Dead Rising 4 Be Revealed This Year? Dead Rising 3 was released in 2013 as an Xbox One exclusive as well as a launch title. It sold very well, and a Dead Rising 4 was talked about not long after the release. It’s not a question of if the reveal is coming, it’s when is Dead Rising 4’s announcement coming, and 2016 might be the year. Dead Rising is a series that has a 3-4 year break between each game, not including the spin off Dead Rising 2 title. It makes sense then by just using this guide that a reveal can realistically happen this year. 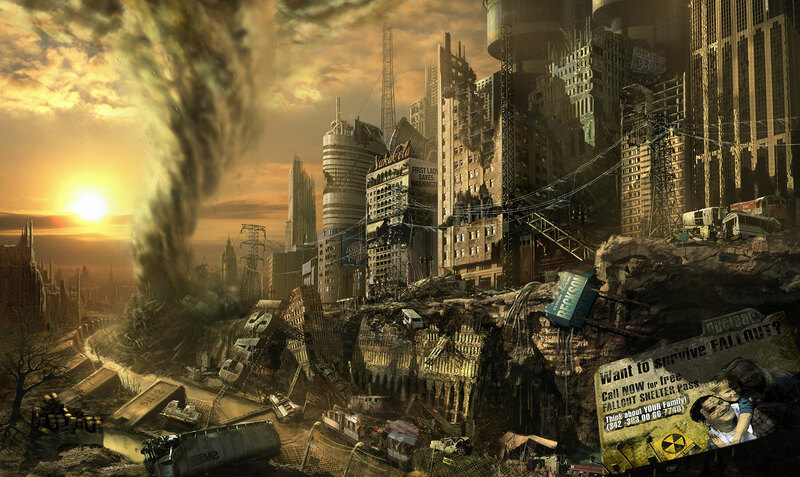 In 2013 Dead Rising 3 was revealed and released in the same year unlike Dead Rising 2 which released around a year and a half later after the reveal. Could Dead Rising 4 follow that similar pattern of a reveal this year, and a release at the end of the year? The question is would it be multi platform Capcom release, another Xbox One console only release, or could it even possibly be a PS4 exclusive this time round? 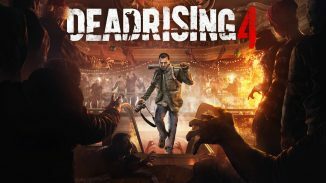 It’s very possible that the next Dead Rising game could be a multiplatform game with the sales of Xbox One not coming close to the PS4’s and Capcom would not want to miss out on the market that they missed with Dead Rising 3. Being an exclusive title has to make sense, and I don’t think Dead Rising 4 being an exclusive for the Xbox One would be the right move for Capcom. We don’t know much about the deal between Capcom and Microsoft with the Dead Rising series, for all we know there could be an agreement that the series will be exclusive to Microsoft and that it’s now a series you can play on Xbox One. With the great sales from Dead Rising 3, and being a game that sold consoles for Microsoft, it would make sense for them to try and get the exclusive rights for Dead Rising 4 as it’s a franchise with name value, and one that sells well. With Capcom agreeing to make Street Fighter V a console exclusive for the PS4, some may think it could be one of two things. 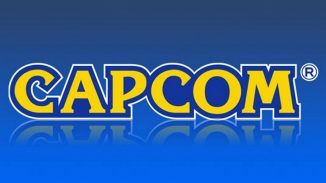 It could be a sign that Capcom is being more “pro PS4” in 2016 or it could be that Capcom wants to have two series that are console exclusives. Going back to the series itself, Dead Rising 3 was a great game but it didn’t manage to use the power of current gen consoles to its full advantage. Video games in 2016 are using these machines to its full ability, and are giving us impressive results. Dead Rising 4 is Capcom’s chance to show what a Dead Rising game can really do with the power of current gen consoles, and also have the early advantage of learning what to do in a sequel for a current gen video game. By the sounds of it, the dev team for Dead Rising has some big ideas in mind, and it’s going to be interesting to see what they can pull out of the bag with Dead Rising 4. Are you looking forward to the impending Dead Rising 4 reveal? Let us know in the comments section below. 5 Unannounced Games We’re Likely To See at E3 2015!